Brennan Manning’s book RUTHLESS TRUST saved my life. It allowed me to stay with God. That God loved me still, even after my world was turned upside down toward my last year in college. Then it assured me that God was crafting something beautiful out of the mess I’ve made. I picked up his new book without hesitation. This one feels like a Greatest Hits Collection. Many of the “tracks” are familiar, but good to listen to again. Towards the middle, it feels like nothing more than a repackaged deal. But, then there are “bonus tracks.” New songs. Gems that shine. That thrill the soul. 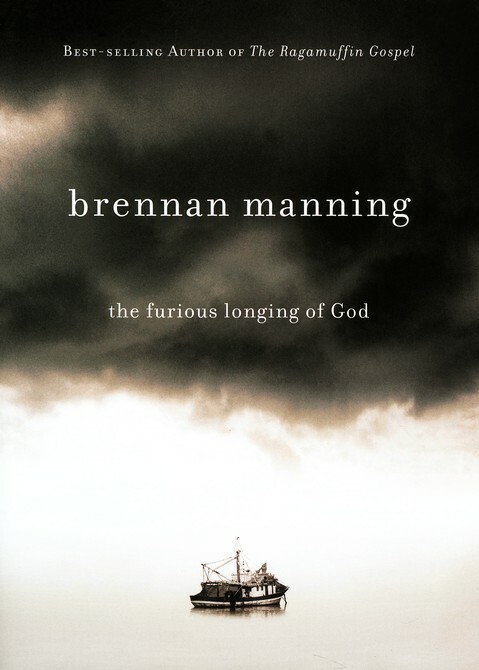 And leave you pondering, on the furious, mad, raging, soothing Love of God for you. Of course I don’t agree with everything Manning has to say. Here the saying applies: “Do not treat prophecies with contempt but test them all; hold on to what is good, reject whatever is harmful” (1 Thes. 5:20-22 TNIV). Did you see my review of this one here? Thanks. Wonderful review. I never caught that. Perhaps it was because I agree w/ the point Manning was trying to make: Jesus identifies w/ our humanness, and that his sacrifice also affected him at a soul-level, as a Man. I don’t think Manning was trying to “de-deify” Jesus. Dude, ur awesome. I’m a huge fan of your blog!